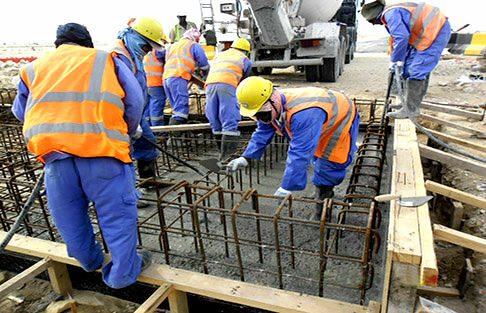 MIDWIL focuses on delivering distinctive innovative solutions for its clients in three core areas of activity namely: supply of materials, construction, and highways maintenance. Our strategic goals and objectives are motivated by the desire to develop an efficient and integrated business on an international scale through the active pursuit of clearly established core competencies in our principal business areas. Our core philosophy has been to build well-defined, value-added businesses focused on serving the needs of select market niches where we can compete effectively.